The slime produced by terrestrial molluscs (slugs and snails) has interesting properties which have been utilized for centuries for the treatment of minor wounds and other skin disorders such as warts. This paper provides an introduction to the properties of slug slime and considers its potential value in modern wound management. 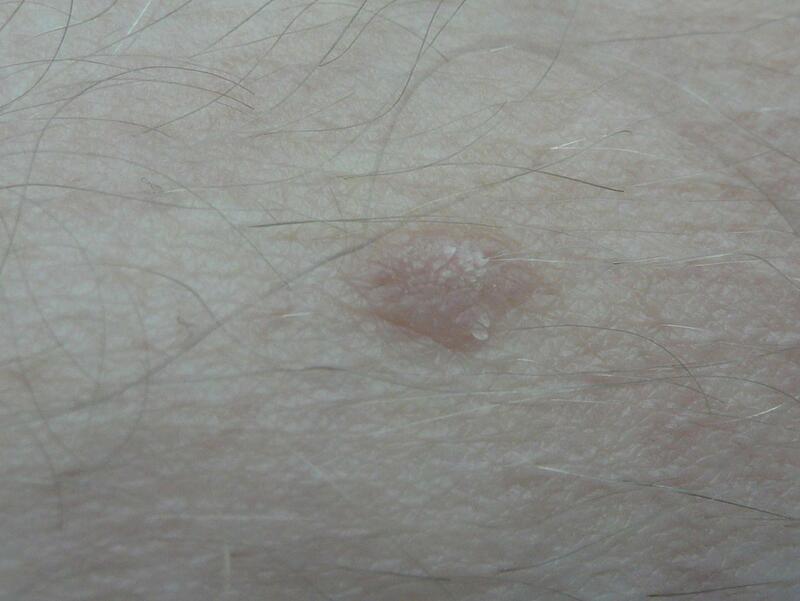 It also reports the results of a small study in which this material was successfully used to treat a longstanding wart. This is believed to be the first illustrated and fully documented account of the use of slug slime for this indication. Slugs and snails are terrestrial molluscs which have similar morphology except that slugs, unlike snails, have no obvious shell, although some species possess a partial or internal vestigial shell. Widely distributed around the world, the largest species of slug in the UK, the Ashy-Grey slug (Limax cinereoniger), can exceed 25 cm in length. 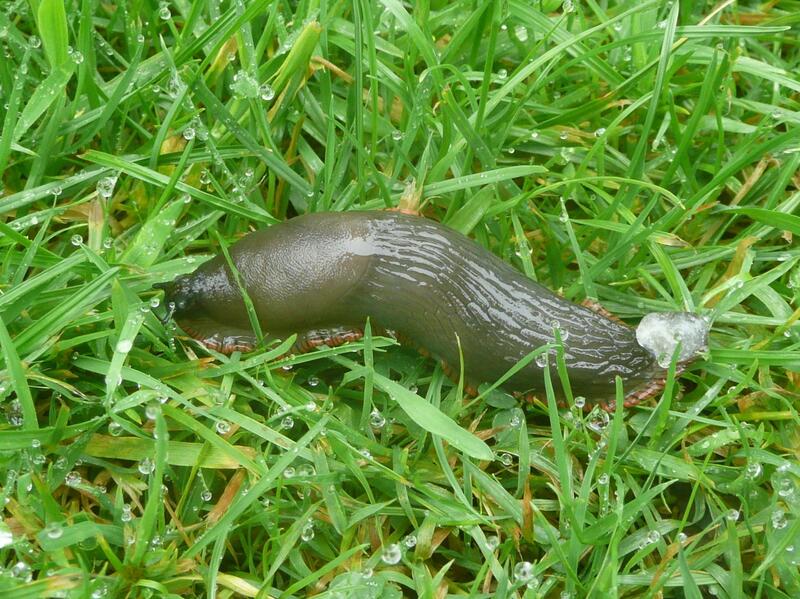 Both slugs and snails secrete visco-elastic slime or mucus which acts both as an adhesive and lubricant and enables the creatures to adhere to, and glide over, all types of surfaces including rough or potentially hostile terrain. Mucus also helps to prevent the creatures from drying out, renders them fairly unattractive as food for predators, and is also thought to help prevent infection and facilitate healing. Snail and slug slime have been used sporadically as skin treatments since the time of the Ancient Greeks; Hippocrates reportedly recommended the use of crushed snails to relieve inflamed skin and some 20 years ago, the potential of snail slime was noted by Chilean snail farmers who found that skin lesions healed quickly, with no scars, when they handled snails for the French food market. This observation resulted in the production of ‘Elicina’ a Chilean snail slime-based product. In 2010 ‘Missha’ then launched Super ‘Aqua Cell Renew Snail Cream’, claiming that its 70% snail extract ‘soothes regenerates and heals skin’. Snail slime based products are claimed to be the new miracle face-fixer in the U.S where they are used to treat acne, reduce pigmentation and scarring, and combat wrinkles. In the publication cited previously, Quave et al. also described how slugs are used in Italy to treat dermatological conditions. Mucus collected from a slug is rubbed onto the skin to treat dermatitis, inflammations, calluses, and acne, and to promote wound healing. In addition, in a special ritual slugs themselves are used for the treatment of warts. Mucus from a live slug is first rubbed onto the wart, and then the slug is hung out in the sunshine to dry out and die. It is believed that once the slug has dried up, the wart should as well. The use of slugs for the treatment of warts is not, however, confined to Italy. Records exist of the use of slug slime in the US and UK some of which recommended that the slime be collected at certain phases of the moon to ensure maximum effect. The principal benefits associated with the use of slugs and snails as topical treatments are therefore associated with the chemical and/or physical properties of the slime or mucus that they produce in abundance, particularly when threatened or irritated. The mucus producing cells are located in the epithelium of the skin, both on the foot and upper surface of the body. Slugs produce at least two types of mucus; pedal mucus, which is relatively thin and contains about 96-97% water, and a second form which is produced over the entire body. This tends to be more thick and sticky. Both types are hygroscopic. The precursor of slime is initially produced by the slug or snail in the form of highly hygroscopic grains which are stored within the cells in the form of granules coated with a protective water resistant membrane which keeps them dry. These packets only break open after they have been released from the cell, a process which is thought to be mediated by contact with extracellular ATP. At this point the granules very rapidly absorb up to 100 times their initial volume of water to form the familiar mucus or slime trail. Slime is a complex material with non-Newtonian properties. In simple terms, the slime acts like a solid glue at rest, but liquefies when an adequate stress (or force) is applied to it - rather like non-drip paint or ketchup. When the applied stress is removed, the slime quickly re-solidifies. This may have important implications for its use as skin or wound treatment but slugs and snails use this property to create ‘pedal waves’ in a process known as adhesive locomotion. By exploiting this ‘yield-heal’ property, the creature can keep one part of its foot stuck to a surface whilst the remainder moves forward. The composition of slime is thought to vary according to species, and it is believed that it is possible that each may also be able to vary its formulation. Mucus consists of a complex mix of proteoglycans, glycosaminoglycans, glycoprotein enzymes, hyaluronic acid, copper peptides, antimicrobial peptides, and metal ions. Atomic absorption spectrometry showed that glue from the slug Arion subfuscus contains substantial quantities of zinc, iron, copper and manganese. Experimentally it was shown that the addition of iron or copper to dissolved slug glue causes the proteins to precipitate rapidly but the addition of zinc had no effect, suggesting that some metal ions play an important role in gel formation. The presence within the slime of these complex polymers, may have particular relevance for wound healing as the literature contains many references to the importance of these materials in the healing cascade. Studies have also shown that mucus contains peptides such as mucin which possess antibacterial activity against both Gram positive and Gram negative bacteria. These antimicrobial peptides not only act as natural antibiotics, but also stimulate many elements of the immune system, including barrier repair and inflammatory cell recruitment. The antibacterial factor from the body surface of the Giant East African Snail, Achatina fulica, for example, exhibited highly positive antibacterial activity both for the Gram-positive bacteria, Bacillus subtilis and Staphylococcus aureus and for the Gram-negative bacteria, Escherichia coli and Pseudomonas aeruginosa, but this activity was lost when the material was heated at 75º C for 5 min. The antibacterial factor of the snail mucus was shown to be a glycoprotein with a molecular weight of about 160,000. Slug slime is also said to contain a local anesthetic and for this reason there are anecdotal accounts of live slugs being used to treat toothache. These local anaesthetic properties (if confirmed) coupled with the antimicrobial properties and hygroscopic nature of the slime might offer significant benefits in the treatment of minor but painful wounds such as superficial burns in humans. It should be noted that some of these properties are analogous to claims made for some modern wound management materials. 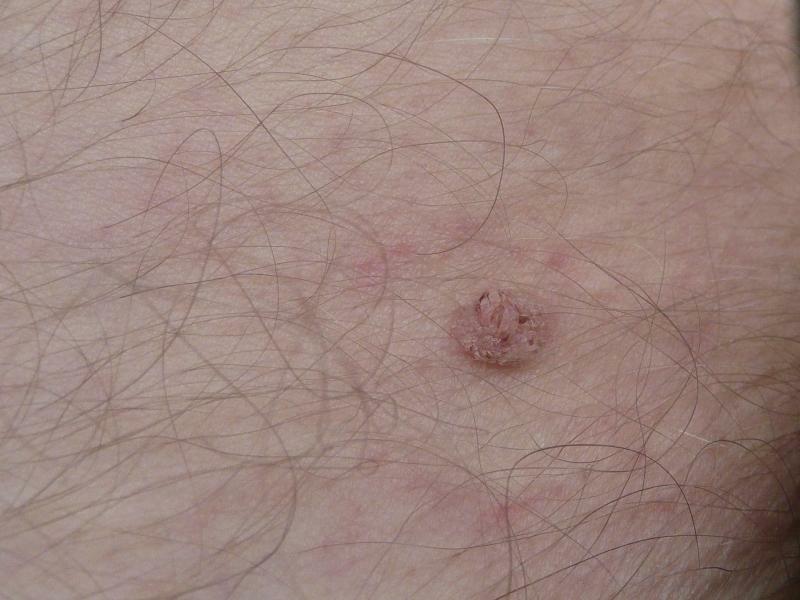 In order to determine if the folklore surrounding the use of slugs for the treatment of warts had any apparent merit, slug slime was applied to a fairly large, longstanding filiform wart on the inner thigh that was rubbing on clothing and therefore scheduled for surgical removal. 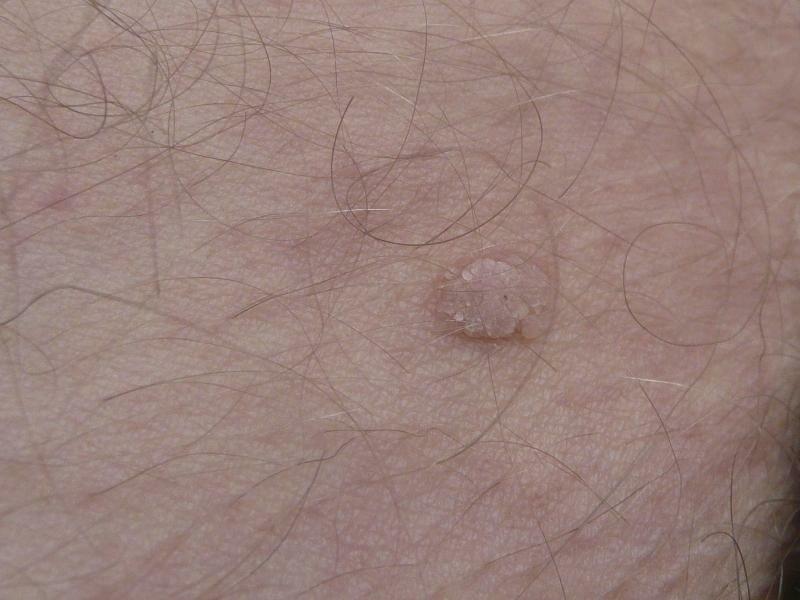 The wart was monitored and photographed over time resulting in what is believed to be the first fully documented and illustrated study of its type. Slime was collected as required by irritating the dorsal surface of a specimen presumed to be Arion ater, the European black slug, (Figure 1) The slime was applied to the wart using a simple device designed for the purpose consisting of a small plastic chamber cut from a strip of plastic previously used to supply tablets. The apex of the chamber was removed and the plastic cup attached to a piece of semipermeable polyurethane film to form an island dressing (Figure 2). The slug slime was placed in the chamber and the dressing applied to the skin. Four applications of gel were made over a period of about 8 weeks in the same way, with the exception that the plastic chamber was not deroofed for the final two. The principal reason that treatment was conducted over an extended period was to accommodate a family holiday. 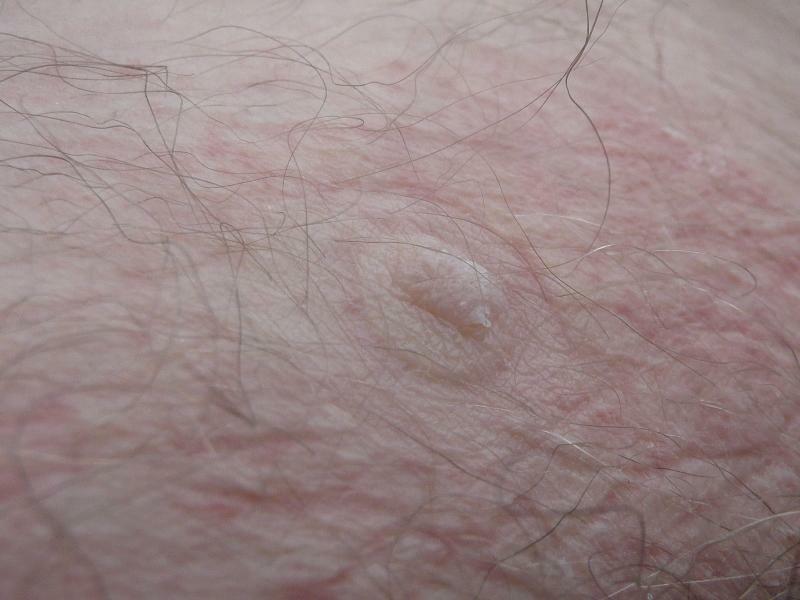 Short intervals were also left between applications to monitor any changes that might have occurred in the appearance of the wart and surrounding skin. Under normal circumstances, however, it would be preferable to provide frequent and uninterrupted applications of slime to facilitate or accelerate any possible therapeutic effect. Details of application dates together with a summary of the clinical observations at each time point are provided in Figures 3 - 11. During the course of the treatment, the moist conditions produced by the mucus initially caused the wart to become hydrated which resulted in an apparent increase in size of the finger-like projections growing from the surface. 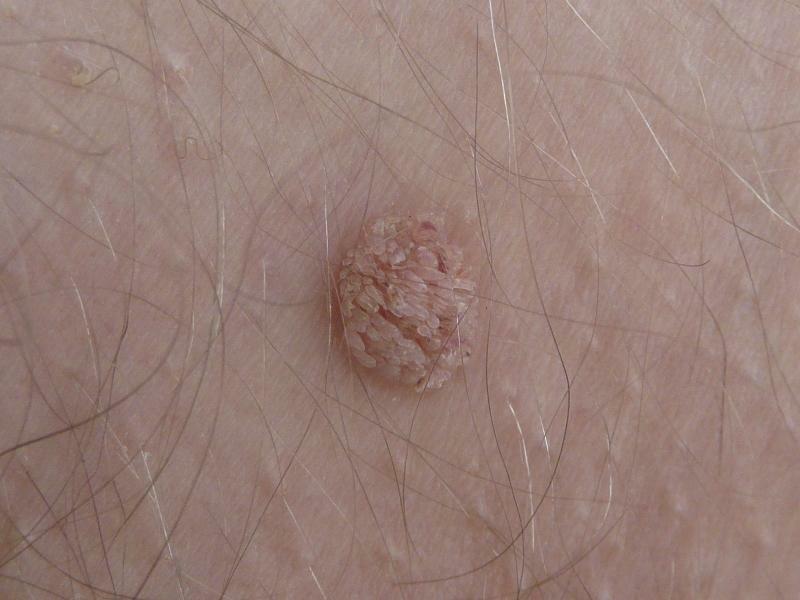 As the treatment progressed, however, these projections were lost and eventually the location of the wart became virtually indistinguishable from the surrounding skin. The results of this simple investigation provide convincing evidence that the use of the slug slime coincided with major changes in the appearance of the lesion in question, although more comprehensive controlled studies would obviously be required to make a more definitive statement on the efficacy of the material for this indication. 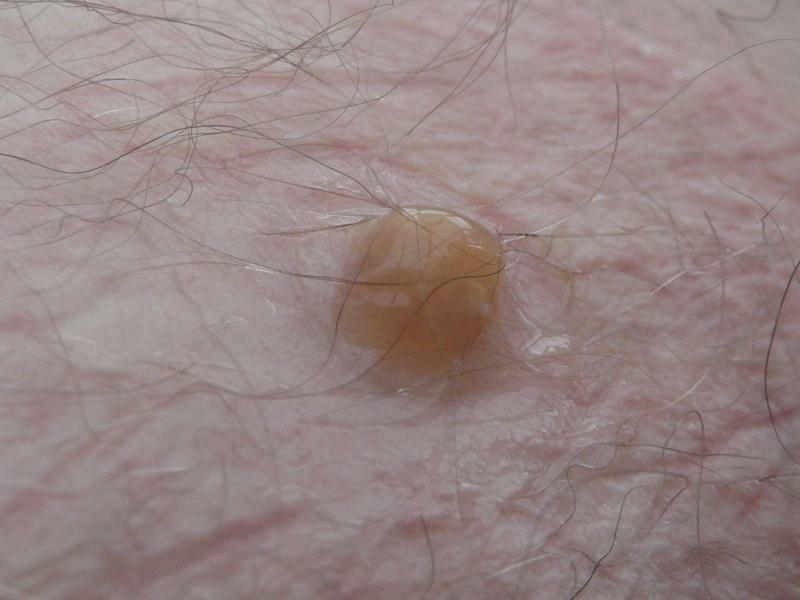 The mechanism for the observed response of the wart to the slime treatment is unclear. It might be that there is a physical effect, simply caused by changes in the hydration of the stratum corneum produced by the semi-occlusive nature of the dressing. If this is the case it is postulated that conventional hydrogel or hydrocolloid dressings should prove to be equally efficacious, and this might in part explain the reported success of other folklore treatments involving banana skin or potato peelings which might produce a similar effect. A more interesting and exciting possibility, however, is that the slime is exerting some biological effect. 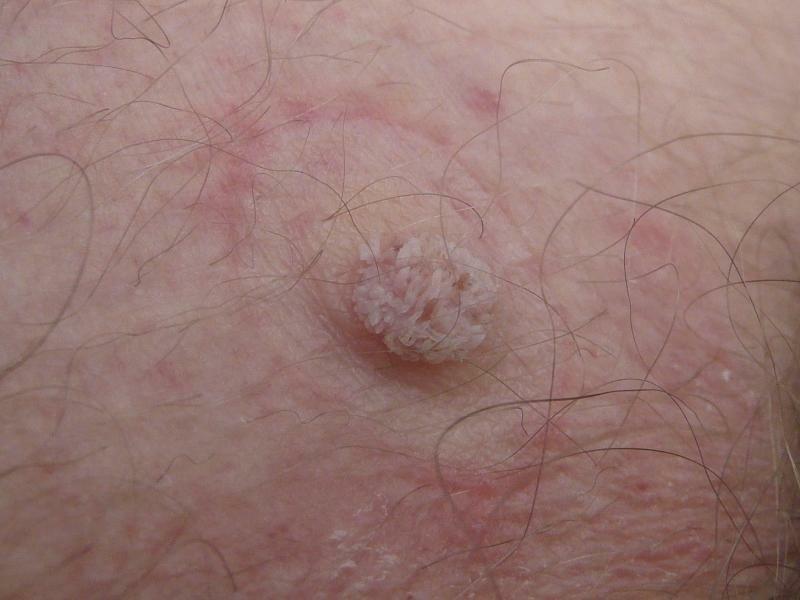 Warts are growths resulting from an infection caused by human papilloma virus and it is interesting to speculate whether the slime has specific antiviral activity. Although references have been identified that refer to antiviral activity of mucins found in the mucous linings of the stomachs of pigs, no references have been identified which specifically attribute this property specifically to mucus produced by terrestrial molluscs. It would not be surprising if such properties did exist however, for slugs (and to a lesser extent snails) have a moist skin and live an in environment heavily contaminated with potential pathogenic agents, and thus might be considered to be at particular risk of developing infections. Mucus, like that present in the nasal passages of mammals for example, functions as a selectively permeable replaceable physical barrier between the host and the outside world. If slug mucus possesses antiviral properties in addition to its antibacterial effects, its effectiveness in this regard will presumably be greatly enhanced. 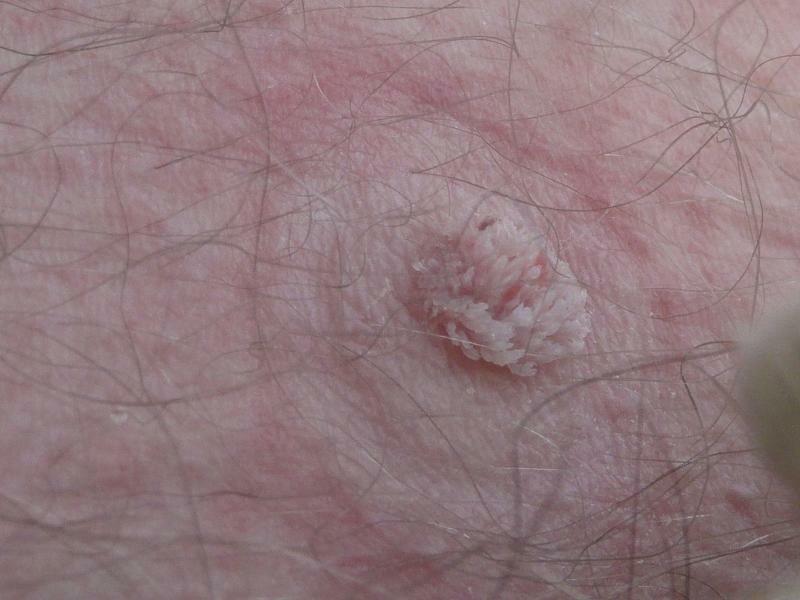 If such activity is present, it could provide an explanation for the apparent ability of slugs to help remove warts and perhaps potentially even treat other viral skin lesions such as those caused by Herpes simplex. Irrespective of any possible antiviral activity, slug mucus appears to offer some real potential benefits in wound management. The results of the biochemical studies cited previously provide scientific support for a possible beneficial effect on the proliferation of fibroblasts and keratinocytes which could contribute directly to enhanced healing. The physical properties of the mucus may also be important in that it adheres well to human skin even in the presence of water as any gardener will confirm, and in this regard may well out-perform most existing hydrogel products. Together all these observations suggest a number of intriguing possibilities for the production of new dressing formulations that could represent a promising area for future research. A. cantonensis generally poses relatively little threat to humans as infections are very rare, although they can occur from consumption of undercooked or raw infected slugs and snails either by design or by consuming produce that has not been adequately washed and therefore contains a small slug or a snail. The fresh slime of snails and slugs can also have lungworms, which may be passed on to humans and other animals, although the risks are probably lower with dry slime as outside of hosts the lungworm dies quickly. Lungworms are dangerous because once ingested they first head to the brain where they can cause meningitis type symptoms, with damage to brain tissue and swelling of the brain before the lungworm dies. Many people show no symptoms at all before the lungworm dies but others are greatly affected. In Sydney in 2011 one baby girl died due to lungworm infection and adults have had severe brain injuries after eating slugs. This small number of cases suggests that the risk of infection is possibly low, although the consequences can be disastrous. The results of the brief literature review identify some intriguing possibilities concerning the potential value of slug secretions in the treatment of wounds. These findings, together with the results of the simple study involving the treatment of a wart, provide some support for empirical observations made in different parts of the world which led to the use of these materials for medical purposes. Whilst it is true that in some instances these treatments also involve a degree of magic or superstitious ritual, this does not of itself mean that they have no scientific merit. Indeed, a direct parallel exists to the use of maggots, leeches, bees and bee products, all of which were used for centuries before the actual mechanisms of action were clearly defined or understood. Whilst the plant kingdom has long been recognized as a key source of medical products, rather less attention has been focused upon members of the animal kingdom in this regard. Perhaps in the future it could be the turn of the humble slug to slither quietly into the medical spotlight by providing a new treatment for wounds which incorporates agents that accelerate healing whilst providing a degree of antisepsis and local analgesia. 1. Anon. Slug. Wikipedia 2013; Available from URL: http:/en.wikipedia.org/wiki/Slug. 2. Quave C L, Pieroni A, Bennett B C. Dermatological remedies in the traditional pharmacopoeia of Vulture-Alto Brandano, inland southern Italy. Ethnobiol Ethnomed 2008; 4. 3. Cremati J. Sensitized Slug Slime Recipe. University of Saskatchewan 2007; Available from URL: http://www.usask.ca/lists/alt-photo-process-l/200712/msg00196.html. 4. Reporter D.M. Snail slime hailed latest beauty wonder product, promising to 'clear acne, reduce scarring and beat wrinkles'. Daily Mail 2012; Available from URL: http://www.dailymail.co.uk/femail/article-2216457/Snail-slime-hailed-latest-beauty-wonder-product-promising-clear-acne-reduce-scarring-beat-wrinkles.html. 5. Anon. Wart Remedies. www.thenakedscientists.com 2004; Available from URL: http://www.thenakedscientists.com/forum/index.php?topic=1371.0. 6. Richardson H. Slug on a thorn. Pitt Rivers Museum Website 2013; Available from URL: http://england.prm.ox.ac.uk/englishness-slug-on-a-thorn.html. 7. Aitken R. Snail slime 'could mend bones'. BBC News Available from URL: http://news.bbc.co.uk/1/hi/health/900869.stm. 8. Deyrup-Olsen I, Louie H, Martin A W, Luchtel D L. Triggering by ATP of product release by mucous granules of the land slug Ariolimax columbianus. Am J Physiol 1992; 262(3). 9. Ewoldt R H, Hosoi, McKinley. Nonlinear viscoelastic biomaterials: meaningful characterization and engineering inspiration. Integr Comp Biol 2009; 49(1). 10. Shirtcliffe N J, McHale G, M I. Wet adhesion and adhesive locomotion of snails on anti-adhesive non-wetting surfaces. PLoS One 2012; 7(5). 11. Smith A.M, Robison T.M, Salt M.D, Hamilton K.S, Silvia B.E, Blasiak R. Robust cross-links in molluscan adhesive gels: testing for contributions from hydrophobic and electrostatic interactions. Comp Biochem Physiol B Biochem Mol Biol 2009; 152(2). 12. Werneke S.W, Swann C, Farquharson L.A, Hamilton K.S, Smith A.M. 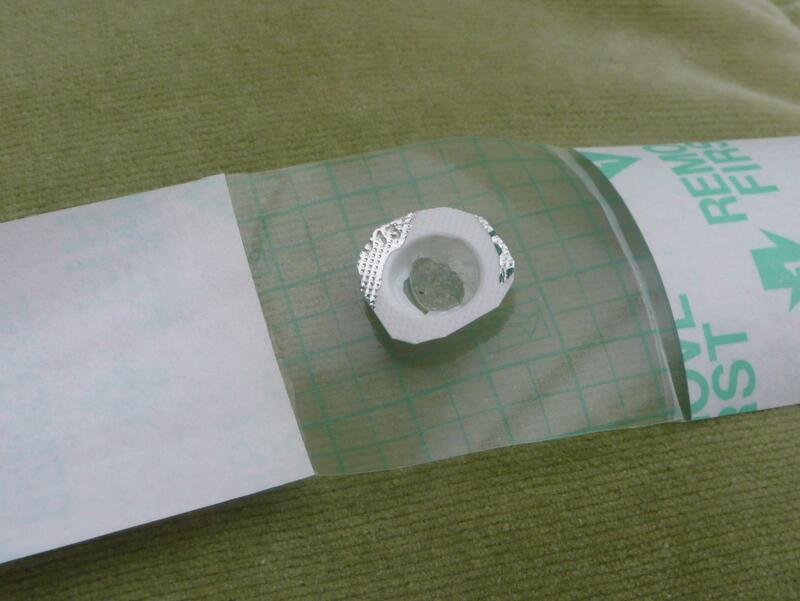 The role of metals in molluscan adhesive gels. J Exp Biol 2007; 210(12). 13. Kubota Y, Watanabe Y, Otsuka H, Tamiya T, Tsuchiya T, Matsumoto J.J. Purification and characterization of an antibacterial factor from snail mucus. Comp Biochem Physiol 1985; 82(2). 14. Brieva A, Philips N, Tejedor R, Guerrero A, Pivel J.P, Alonso-Lebrero J.L. Molecular basis for the regenerative properties of a secretion of the mollusk Cryptomphalus aspersa. Skin Pharmacol Physiol 2008; 21(1). 15. Cruz M.C, Sanz-Rodriguez F, Zamarron A, Reyes E, Carrasco E, Gonzalez S. A secretion of the mollusc Cryptomphalus aspersa promotes proliferation, migration and survival of keratinocytes and dermal fibroblasts in vitro. . Int J Cosmet Sci 2012; 34(2): 183-9. 16. Anon. . Wikipedia 2013; Available from URL: http://en.wikipedia.org/wiki/Angiostrongylus_cantonensis.